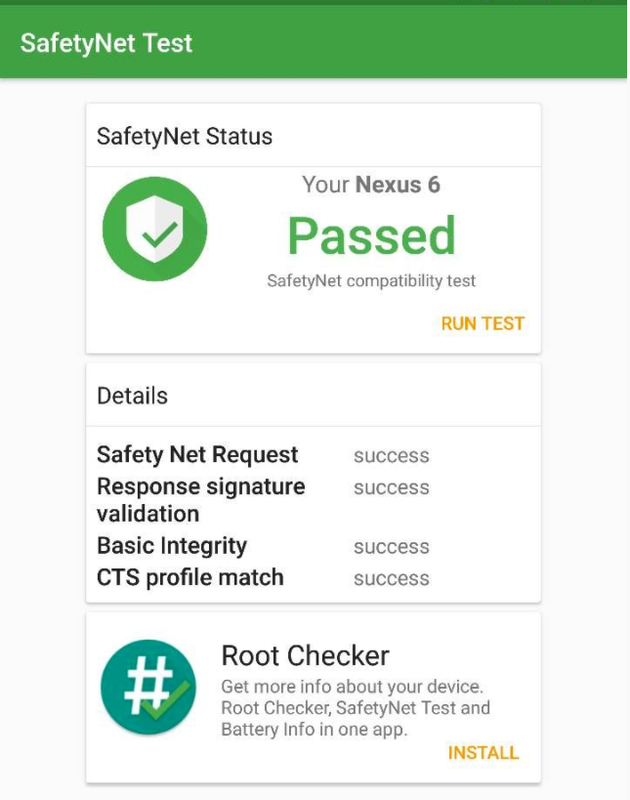 A new SuperSU package by developer Chainfire allows users to hide root status from specific apps, which can enable the use of certain apps on rooted devices that would otherwise be blocked via Google's SafetyNet API. If you use an Android smartphone, you might be familiar with “rooting,” the process of root access to the phone’s file system and core functionality. Rooting enables you to take control of practically every aspect of your phone (for better or worse), but it has some downsides. 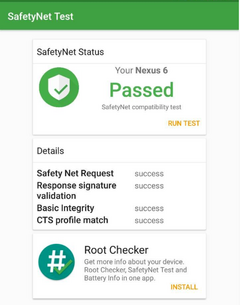 For one, apps that tap into Google’s SafetyNet API may restrict or prevent access to the user if root status is detected. There are a few apps that can hide this, but Chainfire, the creator of the popular SuperSU rooting utility, has developed a refresh of an option called suhide. The updated SuperSU add-on, dubbed "suhide-lite," works in similar fashion to Magisk, which is another popular root utility commonly used to hide root status. However, fans of SuperSU can now flash the suhide-lite option as a kind of add-on option for SuperSU. suhide-lite [sic] can “selectively hide root (the su binary) from other applications” and can “toggle visibility of packages” like SuperSU. This can come in handy when using some apps on rooted devices. Android Pay, for one, won’t work if it detects root for security and fraud concerns; with the phone’s file system completely exposed, it could be very easy for a third-party app to steal credit card information stored in Android Pay, or for a malicious user to mimic a stolen credit card. Another app that doesn’t play nicely with root access is Pokemon Go, which will lock players out if it detects root. This is because players can easily spoof their device’s GPS, making the phone think it’s in another physical location. However, rooting and using suhide-lite may be a good option for Pokemon hunters with limited mobility that inhibits outdoor exploration. However, for SuperSU fans that want to root their phones without having certain apps know about it, suhide-lite may be the perfect option. Full details (as well as installation instructions) can be found over at the XDA-Developers forums.